Our top priority is your dental health. 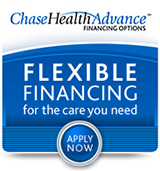 Our mission is to provide you with gentle dental care based on trust and respect at an affordable price. 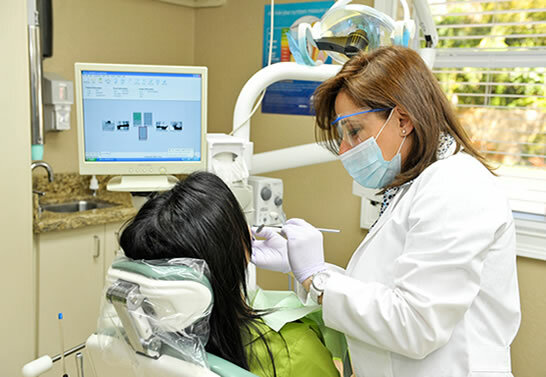 We offer a variety of services in general dentistry, cosmetic dentistry, and much more. All of our doctors and staff are highly trained and follow procedures recommended by several federal agencies: the Occupational Safety & Health Administration (OSHA), the Environmental Protection Agency (EPA,) and the Centers for Disease Control (CDC), and Florida Department of Health.